We want YOUR thoughts!! Click the links to YouTube and share your comments below! Subscribe to our channel if you dare! PODCAST | With DC’s genre-bending, kid-friendly Shazam! 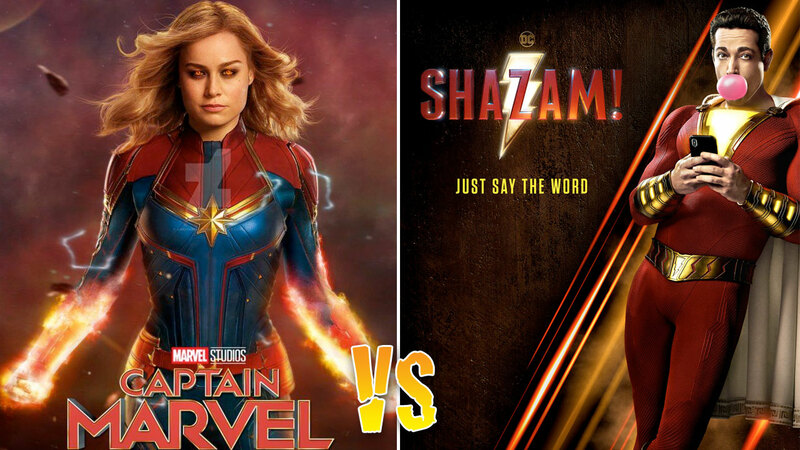 debuting to a better-than- expected box office we give you our review of the film and pit it against it’s counterpart: Captain Marvel. 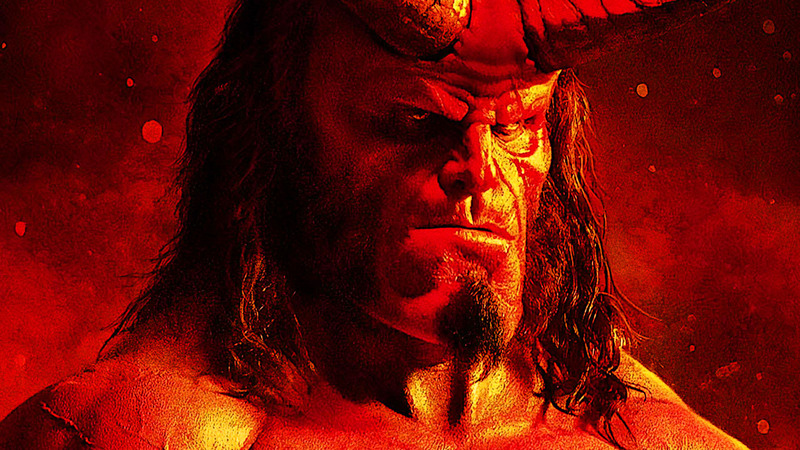 PLUS: We welcome Dr. Stefan Hall contributor to Sequart’s new ‘Mignolaverse’ book to help us preview the new Hellboy movie. It’s superheroes and scares to the rescue at the 2019 box office. While it didn’t break any records in its opening, Shazam!’s overall performance no doubt launches a new franchise for New Line and DC. The film cost notably less than many of its rivals, or $100 million to produce before marketing. “Superhero films are the de facto family films of the modern era.Plain and simple. Everything’s bigger and bolder on the big screens with regards to the genre. Seeing the action pieces and feeling the rumble are worth the price of admissions for audiences,” says Bock. And just like that — snap — Fandango’s box office record was broken. 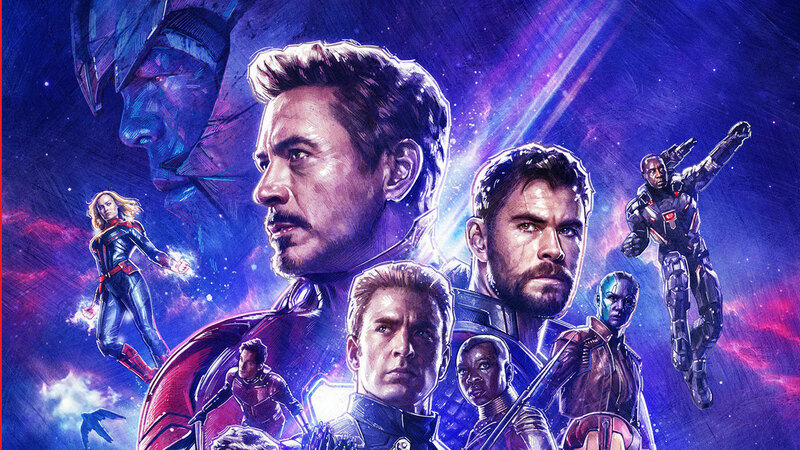 Avengers: Endgame managed to rack up more first-day pre-sales than any other film in the company’s history, beating previous chart- topper, Star Wars: The Force Awakens. Actual ticket sales numbers were not released. “We’ve never seen anything like this – it’s truly a groundbreaking accomplishment – as fans simply cannot wait to see how this epic saga comes to a close,” gushed Fandango Managing Editor Erik Davis. Not that things went exactly smoothly for Fandango, which caused a lot of online outrage for making fans reportedly wait more than an hour for tickets amid crashes. The AMC Theatres ticket sales page also reportedly failed, and Regal Cinemas and Atom Tickets had issues as well (check out some of the amusing fan reactions). NEXT WEEK: Whether your wanted it or not, Hellboy returns! And we give you the full skinny on the latest installment of the Mignola film franchise.